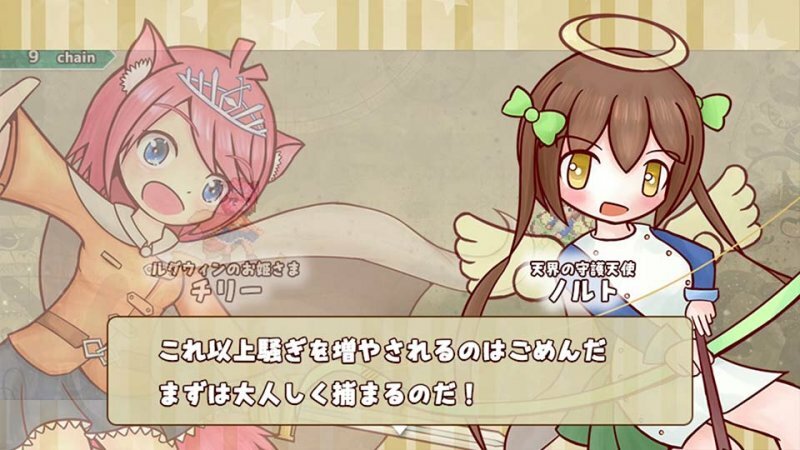 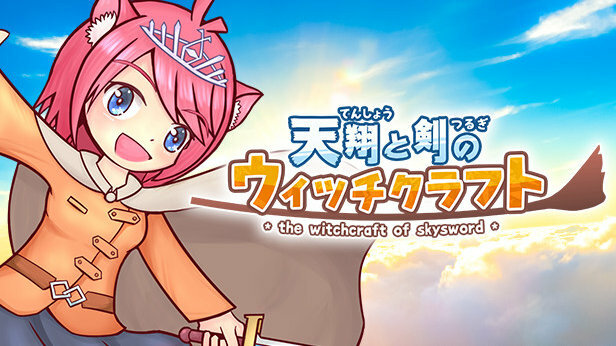 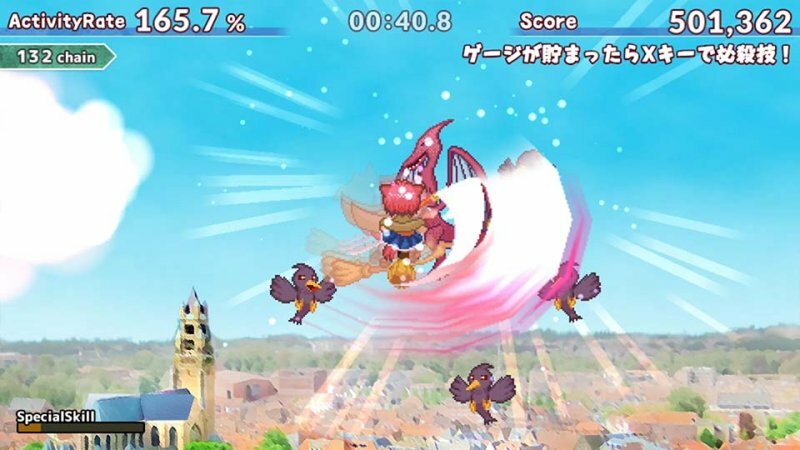 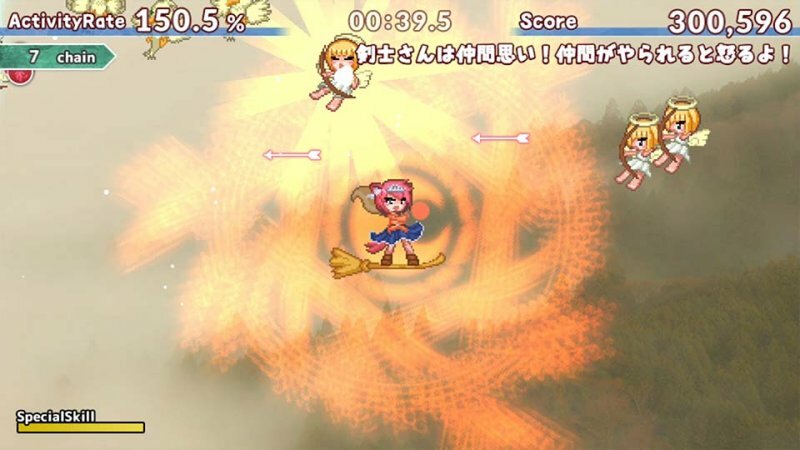 "The Witchcraft of Skysword" is a flying 2D action game! 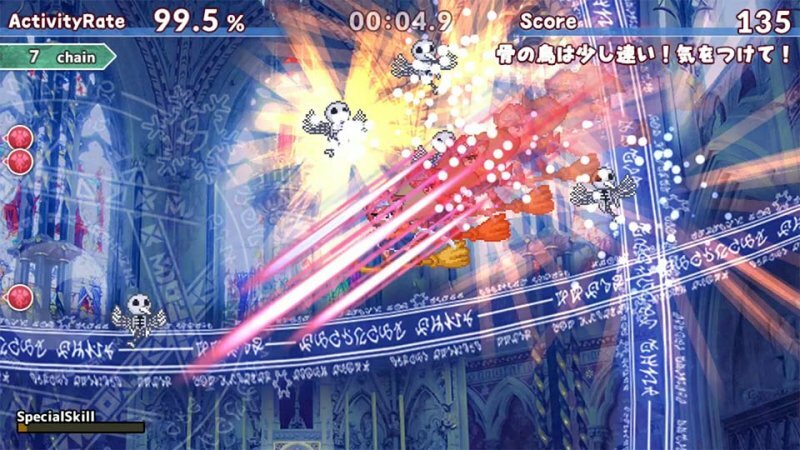 You will beat a lot of enemies coolly! 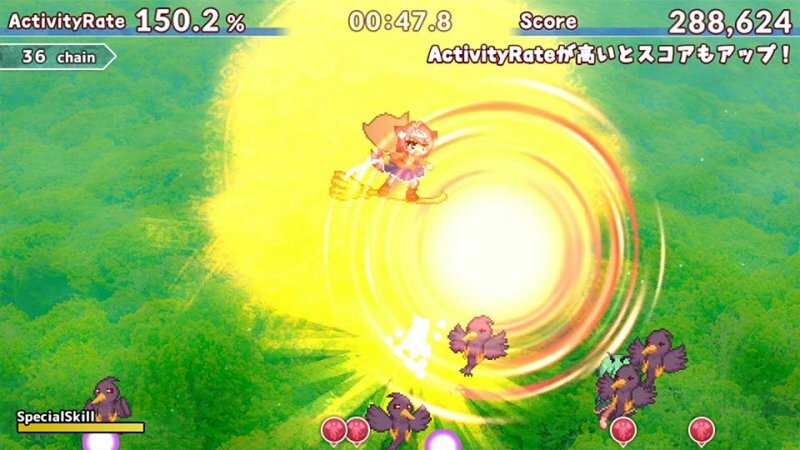 And break the bosses!